I have a secret side project I am working on. The site pertains to German Shepherd Dogs. Actually, the site has been on the back burner for many years. I am busy with clients and I’m never going to get to the site if I don’t seek assistance. 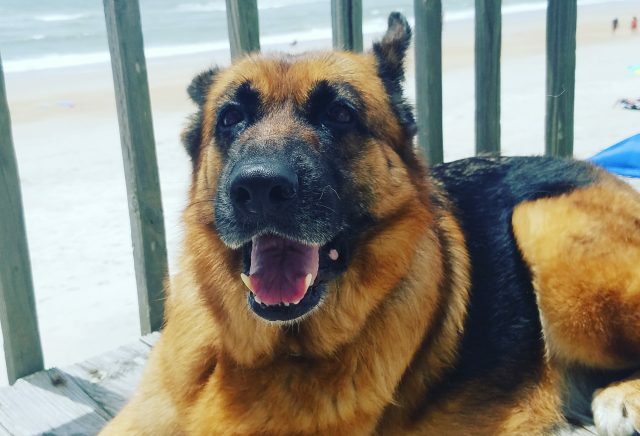 And, just like the Internet currently suffers from Fake News sites, there are all sorts of crummy German Shepherd sites popping up posting misinformation about this wonderful breed. While I tend to favor the Western show and working lines, I love all Shepherds, even if they’re short legged mixes. 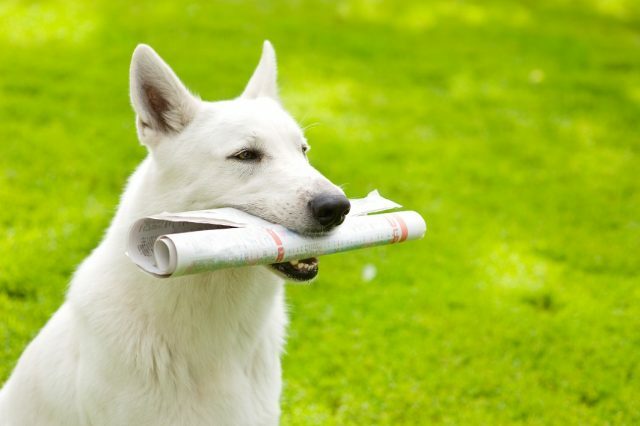 If you’d like to become more well known in the canine world, you are more than welcome to author your own content. If you’d rather just write content and get paid for it, I am fine with that as well. I have projects for both breeds of writers. Some content will be neat little 500 word articles, and other content will be larger, more informative, well researched content. If this is something that interests you please feel free to contact me. Please do not contact me if you are looking to contribute a single article filled with spam.